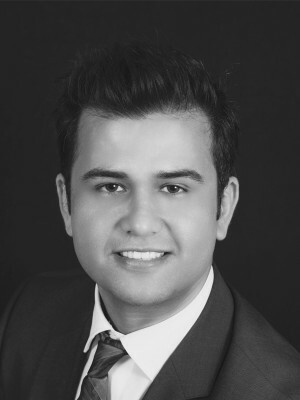 A notable luxury real estate agent of Michael Saunders and Company, Rinat Sikdar has over 12 years of experience in the real estate business. He grew up in Florida, training in the IMG Academy. After graduating from Auburn University he pursued his real estate career. 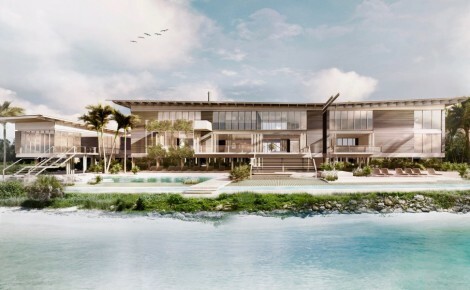 Sikdar, who also has a strong commercial background, represents the area’s luxury real estate market and focuses strictly on high-end properties and developer services. Fluent in Russian, he services elite clientele with an in-depth understanding of the challenges facing international, high net worth buyers. Year-to-date, he is responsible for bringing in buyers with the the No. 1 and No. 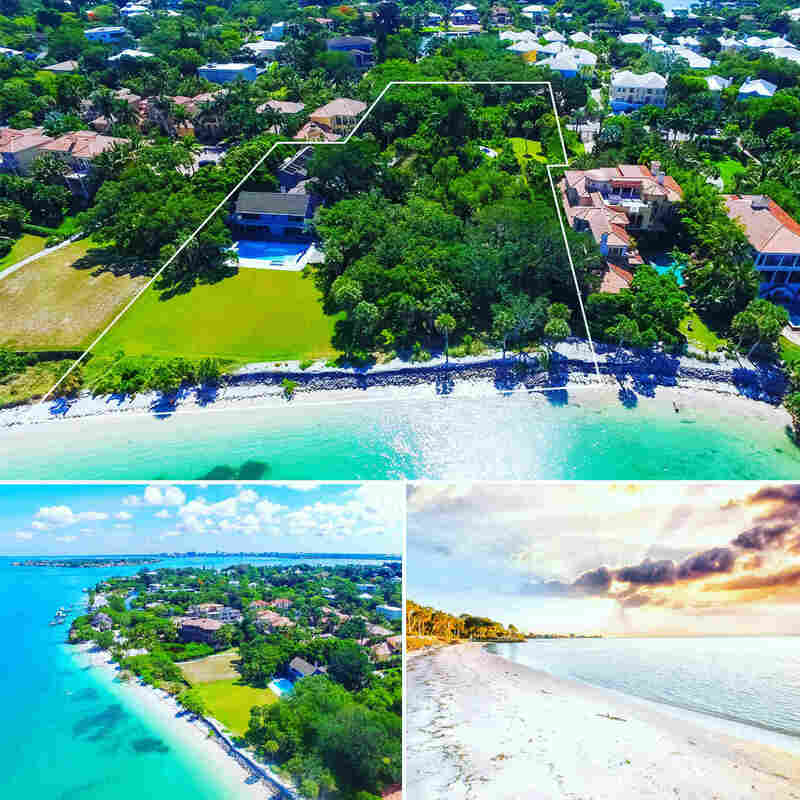 2 most expensive sales on coveted north Siesta Key. 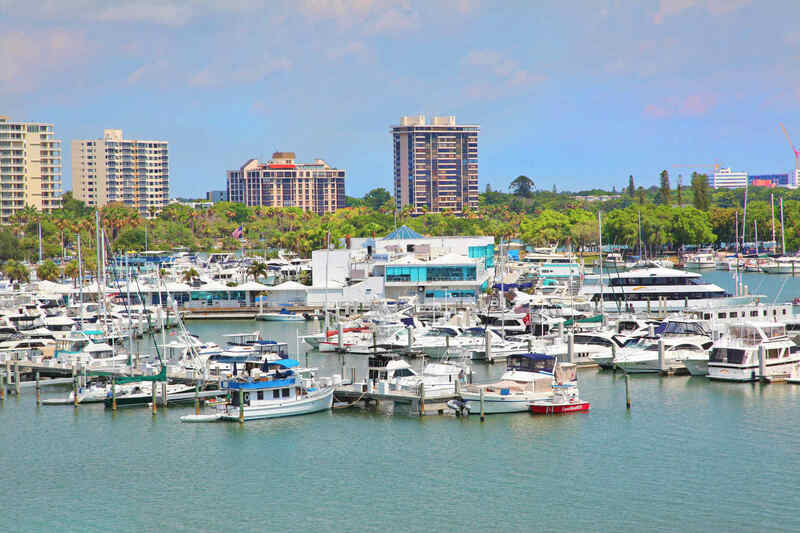 Michael Saunders and Company is a market leader in luxury properties in Sarasota, with annual sales volume topping $2.7 billion in 2015.